Dramatics aside, the first stage of emotional attachment to a car is the ‘look’. Then comes the pleasure of enjoyment, stress-free, easy living enjoyment when you get behind the wheel. 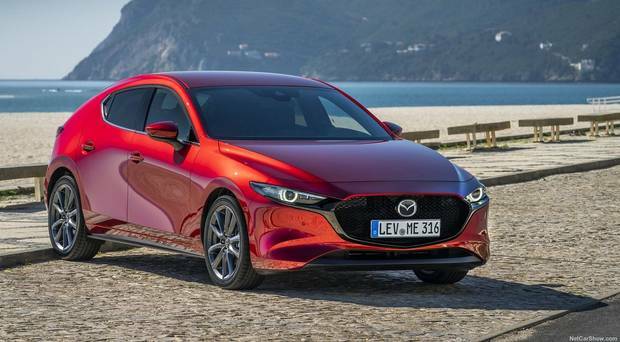 This is what Mazda has striven to give us over the years with its SkyActiv and a raft of other design philosophies. Inside the cabin, the de-stressing theme continues. Seats have been extensively redesigned right down to the point where the curve of the spine and the pelvic area are best supported. The figure-hugging seats are comfortable and should be a bonus on long journeys. The seating position is low by today’s crossover standards but there is good adjustment.